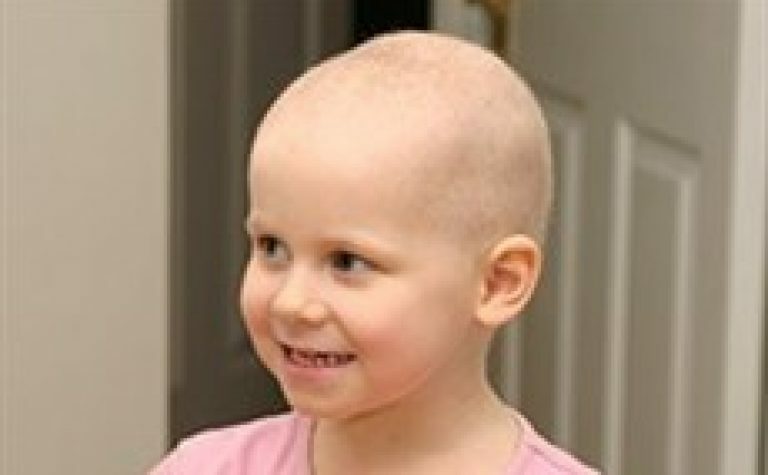 At the moment, we don’t know the cause of the blood cancers myelodysplastic syndrome (MDS) and acute myeloid leukaemia (AML) in many children. But in some rare cases of MDS/AML more than one family member is affected. These family sets give us valuable data in the search to identify the genetic factors in these diseases. In this project, Dr Tom is working with 26 such families to characterise these genetic mutations. Rare blood cancers affecting more than one family member could help us discover what’s at the root of the genetic mutations causing them. This project is studying 26 affected families to help us learn more. Myelodysplastic syndrome (MDS) and acute myeloid leukaemia (AML) are rare, related cancers of the blood – together affecting around 90 children a year in the UK, who are unlikely to survive unless a stem cell transplant is possible. We don’t yet know why these diseases appear, and we urgently need to find out so we can explore options for treating and maybe preventing them. Previous research has shown that these children can have several different mutated genes, so their blood doesn’t develop normally. In most children, these mutations happen as part of the disease process. However, there are some rare examples MDS/AML, where multiple members of the same family have the disease, and these families are helping us to undertake crucial research to identify the genetic events that lead to the disease. This project aims to begin to address the significant need for new treatment approaches in MDS and AML. DNA sequencing technology now makes it possible to identify the crucial genetic mutations that cause these diseases. Dr Tom’s research team is in contact with 26 families with more than one family member affected by MDS or AML. In 10 of them they’ve already identified mutations in four different genes. By examining the genetic characteristics of the remaining 16 families; the team will search for genes that are mutated recurrently in the affected families but only very rarely in the normal population. They’ll follow-up on any such gene in two ways. Firstly, they’ll look to see if the same gene is mutated in a larger group of sporadic MDS/AML patients. Secondly, they’ll look into the functional consequences of the mutations in these genes. Not only will this work give an important insight to the underlying pathology of these two diseases, but improved classification should help to improve treatments. Ultimately, as well as helping to improve treatments for children diagnosed with these cancers, knowing more about why inherited diseases like these occur will enable doctors to test members of families with the affected genes before symptoms appear. 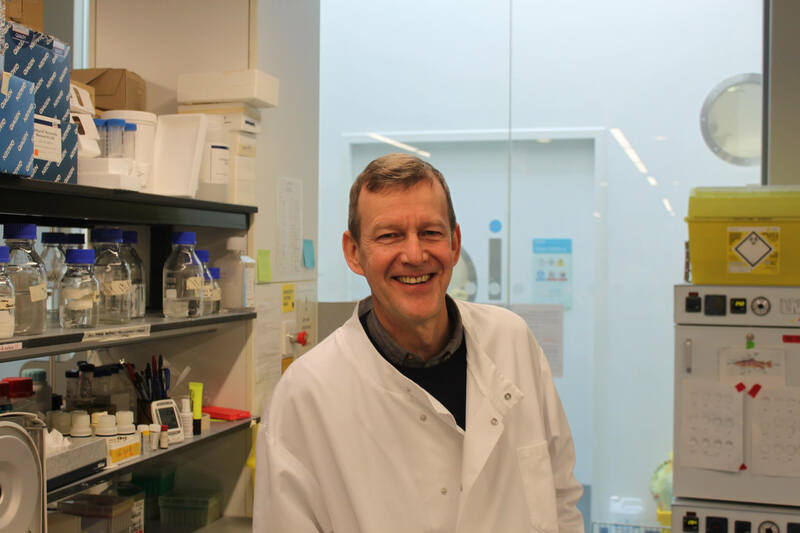 Dr Tom Vulliamy is a Senior Lecturer in Molecular Biology at the Blizard Institute’s Centre for Paediatrics. The main focus of his research is to identify disease genes that cause bone marrow failure. Dr Tom is working with Professor Inderjeet Dokal, Chair of Child Health and Honorary Consultant in Haematology at Barts and the London School of Medicine and Dentistry. They have an excellent track record in the genetic characterisation of blood disorders and have published in major journals over a period of over 15 years. They are in a unique position to carry out this work thanks to their contact with the rare families affected by these blood cancers.